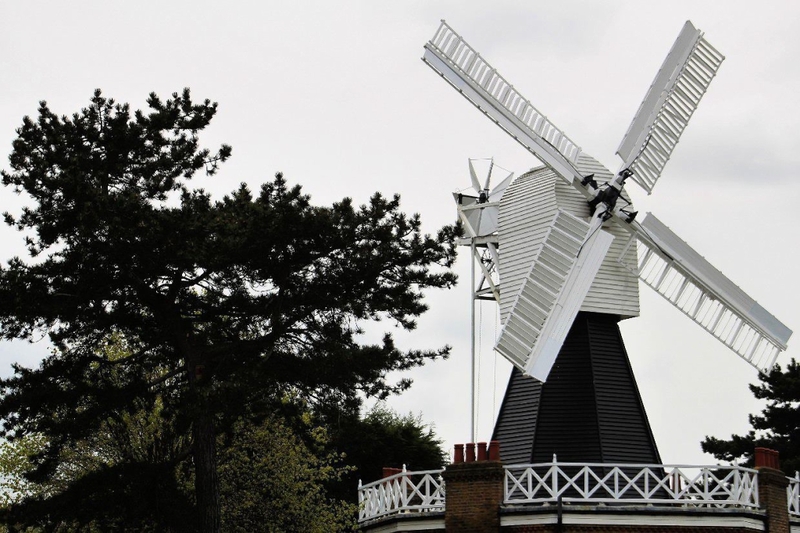 "A great place to visit with the family to learn all about windmilling. The children can also have a go at making flour using the grindstone there!" Do you know a cosy café, trendy restaurant or fantastic local business that makes Putney so great?